The big bold yellow letters invite you to delightful interiors that are done in bright colors to keep your spirits up and the multi-colored glass light holders look at you in amusement as you walk in to a spacious space when you enter Habanero. Space is tough in Koramangala and Habanero has enough of it and you will love it. 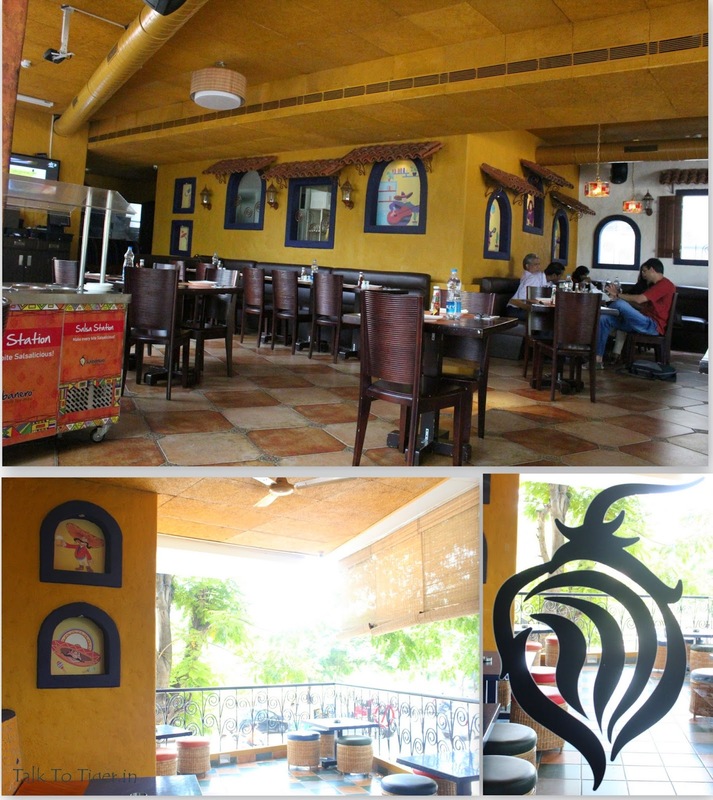 As the trees and greenery around the place lets you escape into your very own Bangalore when you get ready to be treated to some nice Tex-Mex cuisine journey. Habanero is out with its new TexMex menu with authentic flavors in different preparations designed by Chef Dan Durkin from Colarado, US. 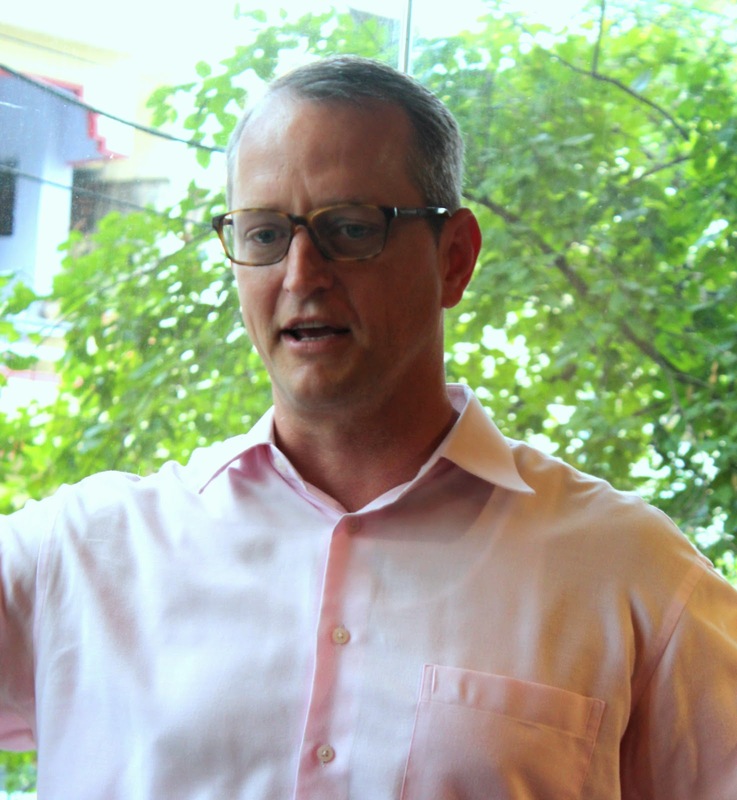 Growing up in Mexico he fell in love with Mexican cuisine and is a certified chef with more than twelve years of experience under his belt, Dan has consulted with several prominent food and beverage brands in Asian countries such as Singapore, Malaysia, Hong Kong, Jakarta and Thailand. the new menu includes his signature creations as well as Tex-Mex favorites. After being welcomed with a cooler, I got to taste Habanero’s signature appetizers including Macho Nachos, consisting of layers of corn chips, topped with melted cheese, beans, tomatoes, olives, jalapeno peppers, guacamole and sour cream and guacamole and chips which is a perfect creamy combination of avocados, garlic and cilantro made fresh at the table, upon request and served with warm homemade chips. 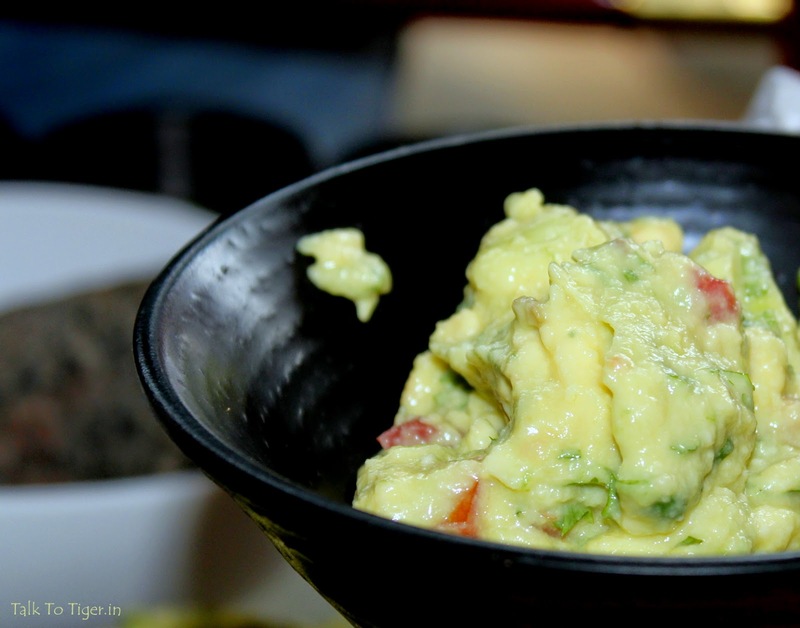 Though they make the original with avocados, to keep it fresh, the guacamole is made with butter-fruit sometimes. 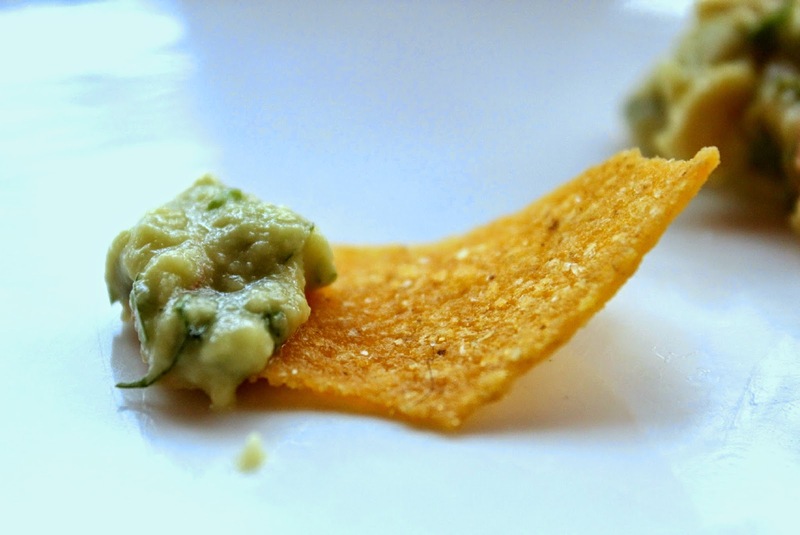 This sets the tone to the exclusive ride to the streets of Mexico where you get to taste - Zucchini Fritters with Tomatillo Relish to Queso dip with chips kept coming all through with different dips and relishes served fresh. My favorite part of the entire lunch was the fish special - Fish Veracruz. 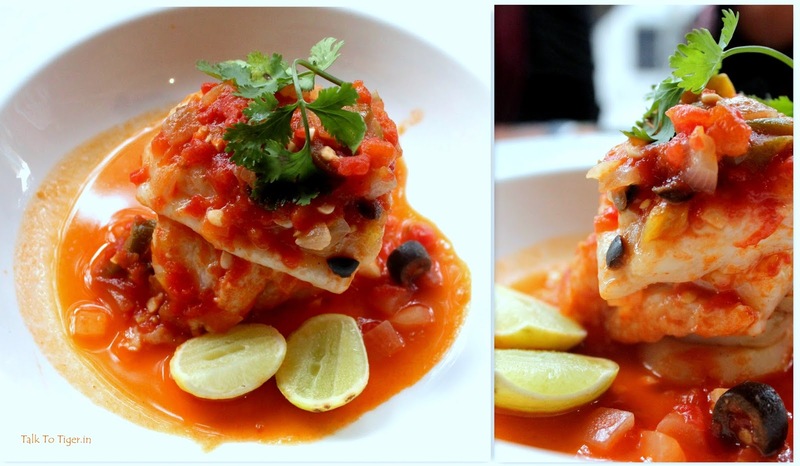 This was a steamed basa which was served true to the mexican dish with lots of vegetables, doused with a tangy, spicy Veracruz gravy - a Mexican coastal specialty. The soft shell Chicken Tacos were simply superb and melted in your mouth while the mutton grill was the one that stood out for its simplicity in taste while retaining the vegetable balance. The freshly grilled veggies would definitely make you ask for more. The highlight of the lunch was saved for the last and my wait was worth it. The famous Tres Leches cake - A Mexican dessert soaked overnight, a cake in three different kinds of milk - evaporated milk, condensed milk and heavy cream. The beauty is in the delivery and the softness in the cake is heavenly. 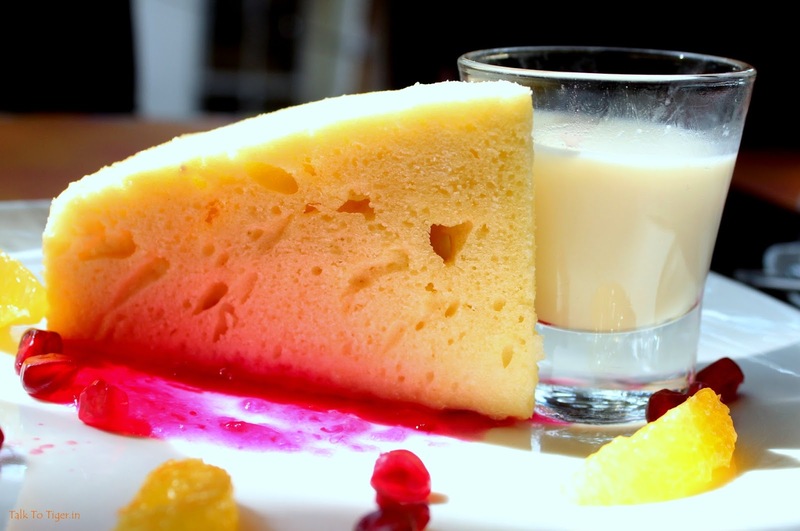 You get the condensed milk in a glass and you pour it on the cake and let it soak and then have the soft delicious cake slowly (pray you go alone to enjoy this or order more as we finished it in a jiffy). 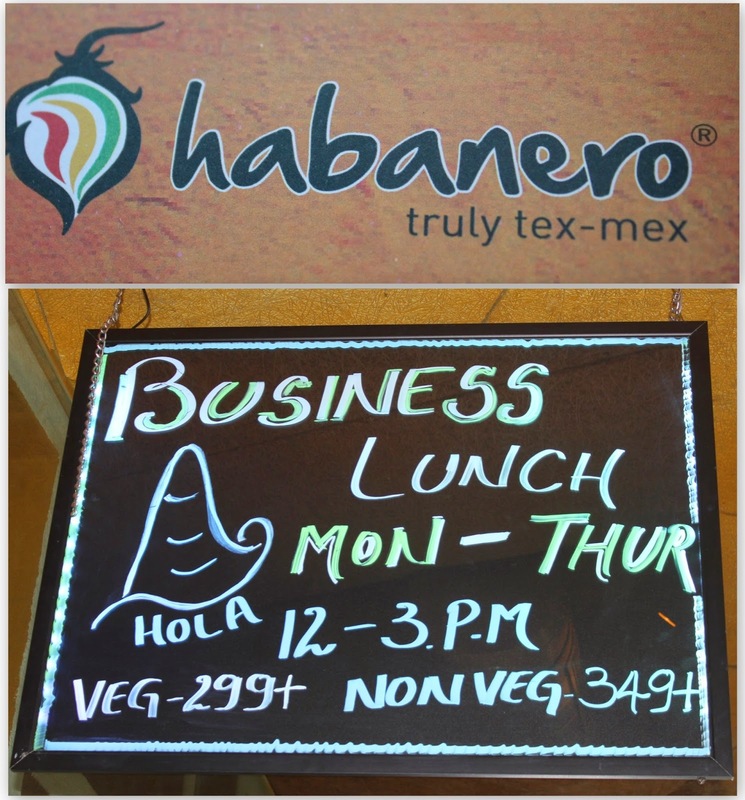 Why should you go to Habanero? 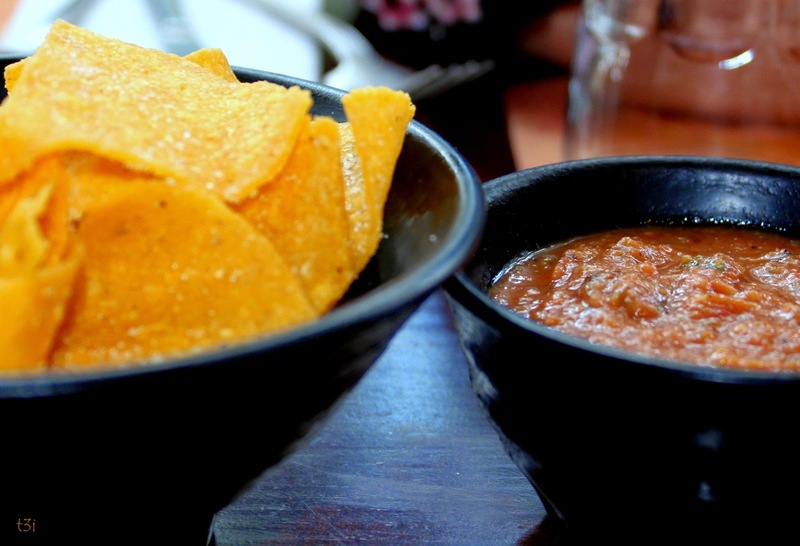 You must go enjoy traditional Tex-Mex food with true flavors from the cultures across the world. You must go if you like to have a quick lunch yet feel refreshed. You must go if you need to watch a lot of football with your buddies as you ease up after a long day. You must go for the Tres Leches cake. It is one of the best you see. 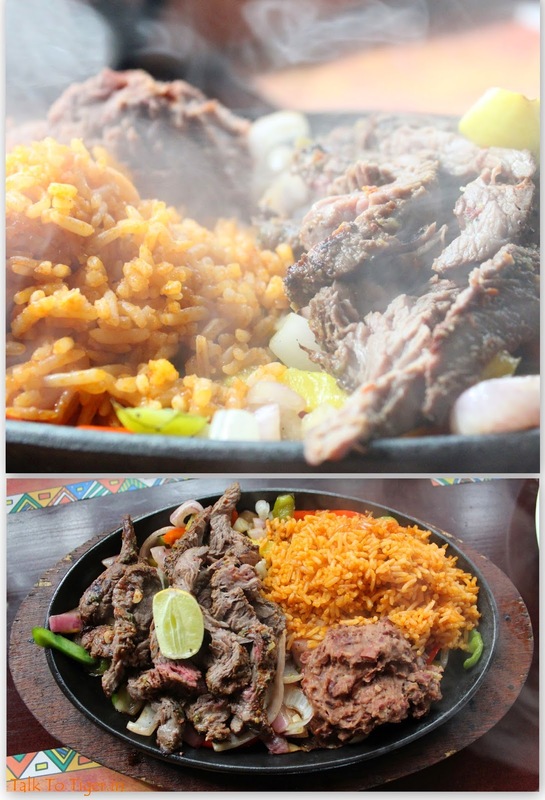 Or you must go to just check out the wonderful mutton grill with rice and potato mash. 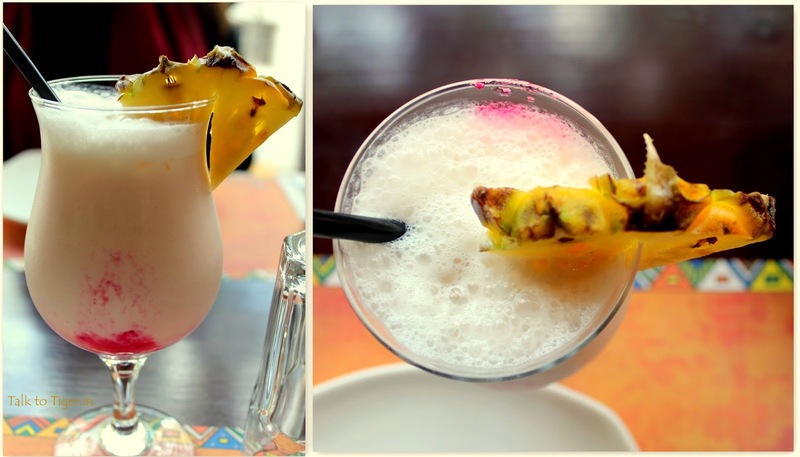 You must go for the fresh mocktails. You must go for the greenery which will just let you be while to connect to their wifi and get creative. Just go now. Monday Blues: What makes you tick? What is this Satya Nadella?